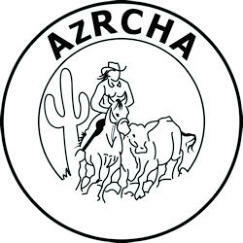 The AZRCHA is an all volunteer organization. We couldn't do what we do without the generous support of our sponsors. If you are interested in sponsorship opportunities, click here to download our sponsorship application form. We have several different sponsorship levels, one for every budget. We would love to have you join our family of sponsors! 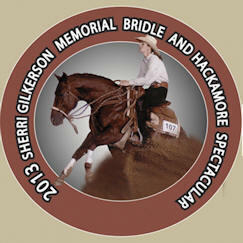 Please contact Christa Hampton at sponsorship@azrcha.com for additional information.